One thing I love about living in Ohio is that you never really know when you’re going to come across something awesome. 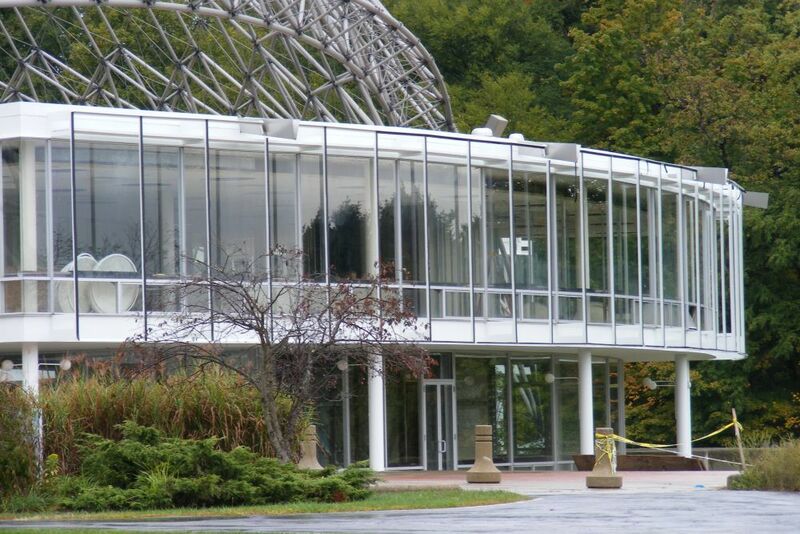 There are lots of interesting places you can check out around the Buckeye State, but my latest obsession has to be the ASM International headquarters at Materials Park. If you’ve never heard of this place, you’re probably thinking, “What a weird thing to be obsessed with”. But just wait until you see it. That’s right. 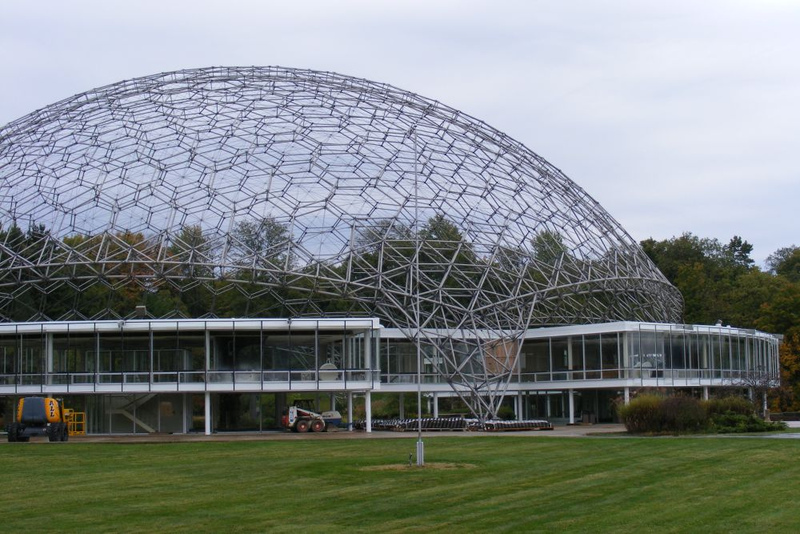 This crazy, wonderful, beautiful geodesic dome is located way up north, in a town called Novelty, Ohio. I’m resisting the temptation to throw a pun in here, people. The structure was built in 1959 and currently serves as the HQ for ASM International, a professional organization for materials scientists and engineers. The dome isn’t just impressive. It’s also pretty huge. Constructed from extruded aluminum pipe, the dome is 103 feet high and 250 feet in diameter. The whole things weighs about 80 tons and has over 65,000 parts! Pretty impressive, right? Although the office building under the dome isn’t open to the public, the grounds outside are, from 7:00 a.m. to 6 p.m. Monday through Friday, to be exact. And let’s be honest, we’re all just here to see the dome anyway. Materials Park is located at 9639 Kinsman Road, Russell Township. Who’s ready to take a little road trip?